What is a helper spring? 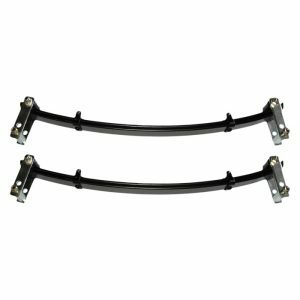 Well, plain and simple, a helper spring is any spring that helps/supports the original equipment suspension components of your vehicle. 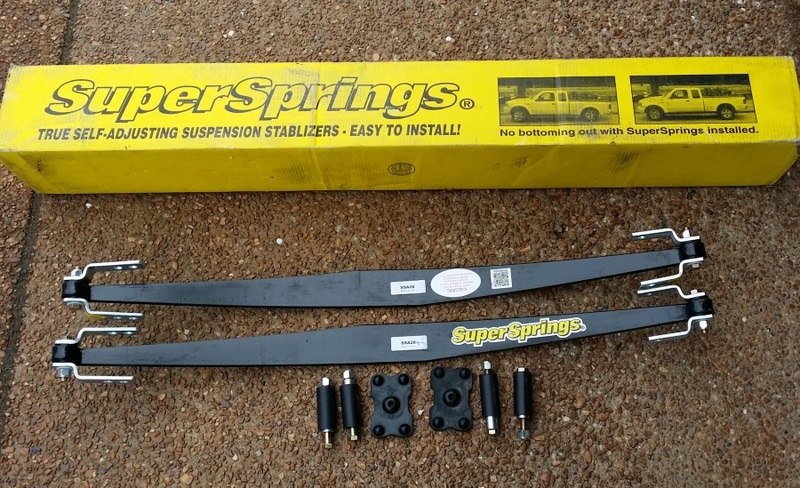 SuperSprings are a helper spring by simple definition, but they are so much more! Not only do SuperSprings help level rear end sag, reduce body roll, and stabilize sway to generate greater driver control, they are a self-adjusting system – fit it and forget it! No accessories, no maintenance, just worry free level load carrying magic! They’re super! SuperSprings are a great solution for individuals needing a suspension enhancement, as well as fleets looking to increase suspension abilities, provide safer ride control, and reduce their overall cost of ownership. 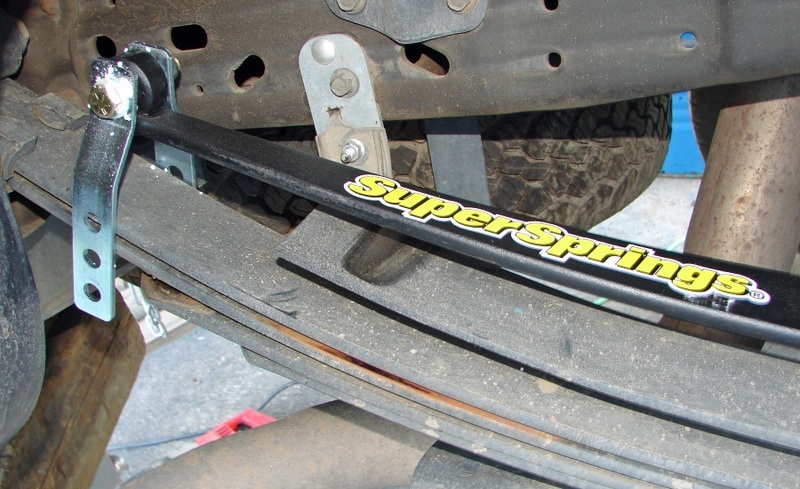 SuperSprings protect your investment by limiting wear and tear that can result in future maintenance costs to other vehicle components such as tires and brakes. 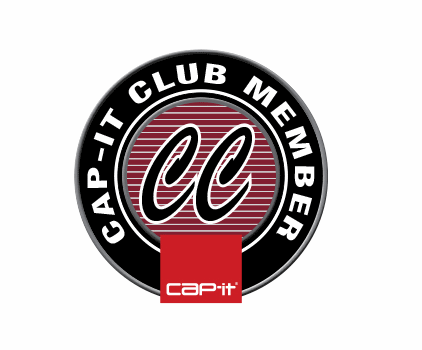 Fleet applications include: buses, delivery and freight, law enforcement, and more. 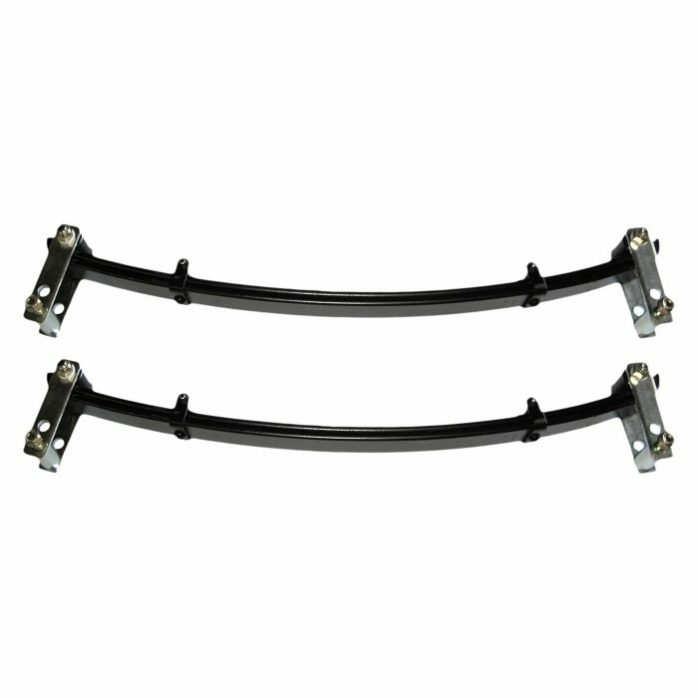 SuperSprings are manufactured from SAE 5160H (51% alloy, 60% carbon) high-grade steel, shot peened to relieve spring stress and extend product life. 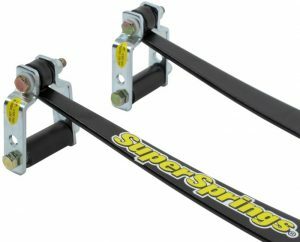 SuperSprings work in conjunction with leaf spring suspension systems. They enhance the total suspension system, not just a single component.